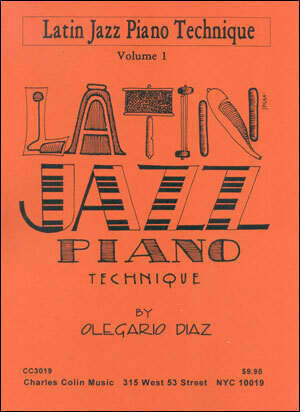 This theoretical book is meant to improve contemporary jazz styles & techniques for all musicians of modern jazz. 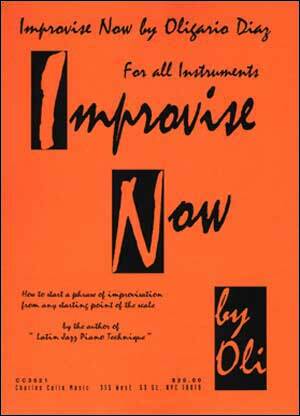 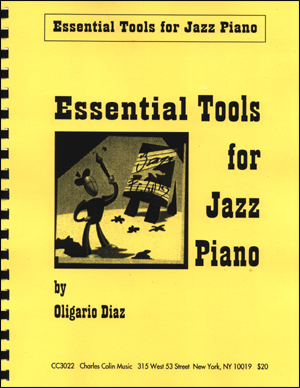 It's divided into scale exercises, arpeggio exercises, jazz line phrases and contemporary chord progressions. 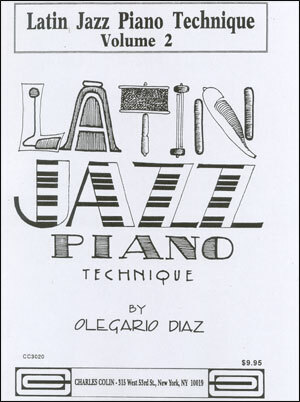 Exercises consist of diatonic and chromatic exercises. 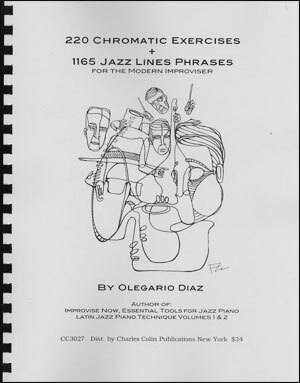 Line phrases consist of jazz solos by great musicians like Miles Davis, Bill Evans, John Coltrane, Freddie Hubbard, Woody Shaw, and more!